BRISTOL, Conn. – ESPN, Sky Sports and Formula One are joining forces to bring Sky Sports’ presentation of the Formula One World Championship to the United States. 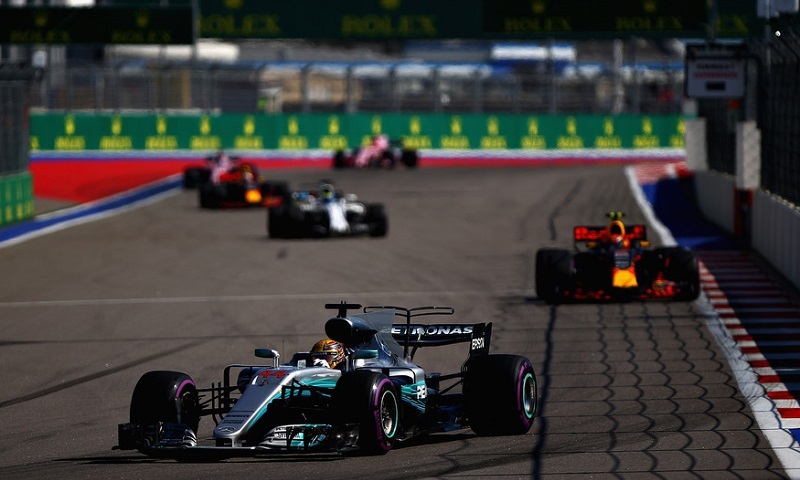 Television audiences in the U.S. will be able to watch Sky Sports coverage as ESPN and ABC air all 21 races in the championship under a multi-year linear and digital partnership between ESPN and Formula One. Announced in October, the agreement brings Formula One back to its original U.S. television home, as the first Formula One race aired in the U.S. was on ABC in 1962. Sky is a leading entertainment company in Europe, serving 22.5 million customers across five countries – the UK, Ireland, Germany, Austria and Italy. · Martin Brundle – regarded by many as the Voice of Formula 1. A star in F1 and sports cars; became a broadcaster in 1997. · Damon Hill – Formula 1 World Champion in 1996, son of former World Champion Graham Hill. · Johnny Herbert – raced 11 years in F1, three-time grand prix winner. · Paul di Resta – veteran of 58 F1 races, Williams reserve driver last year and competed at the Hungarian GP. · Anthony Davidson – Mercedes No. 1 Sim (simulator) driver and works with engineers to test the design and performance of the cars. The Sky team also includes expert presenters Simon Lazenby, Ted Kravitz, David Croft, Rachel Brookes and Natalie Pinkham. The agreement for ESPN to air the Sky Sports coverage was arranged by Formula One, with the approval of ESPN and Sky.